We're having an evening of Eurovision music at our pub session and there will be a mass rendition of this song. I needed to practice it and thought I may as well enter it from Open Mic. Sorry about the distorted sound. My uke must be louder than I thought. Please support other entrants in the contest. I'm Steve, the geeky guitarist. If this post is over seven days old you can vote up one of my newer posts to reward me. Spam comments may be flagged. Beware of the Commentphant! Waterloo is one of my favorite song of Abba!!! Everytime I think about the Abba, I think about their glam style, fantastic! Great version of Waterloo! 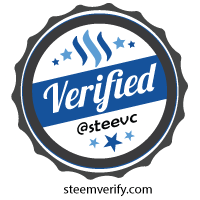 Really liked the play on the ukulele and nice steemit stickers to decorate it! Your night at the pub sounds like a lot of fun! you are a brave man with lots of talent. sounds like it's going to be a lot of fun and good talent with plenty of beer. I just recently for the first time played in front of people 4 songs and my anxiety was through the roof. I needed scotch on my side. once it was over i was better for it. You can find plenty of my videos on my channel. I used to be nervous about performing, but I got over it. What's the worst that could happen? I generally play to people I know. This will be a good week! Abba is another pop band I - admit - enjoy. Your version is just great! Thanks!!! Great job :) Abba is of all styles and all times :) Thanks !! Nice try👍 keep it up. You really did good. No problem for the sound, next time will make it up. Wish you a better outcome. It's hard to get the right audio balance. I need to set up a better mic. Every Singer singing song core of heart by nice words but sounds of voice only make melody. So sound whatever words are meaningful. 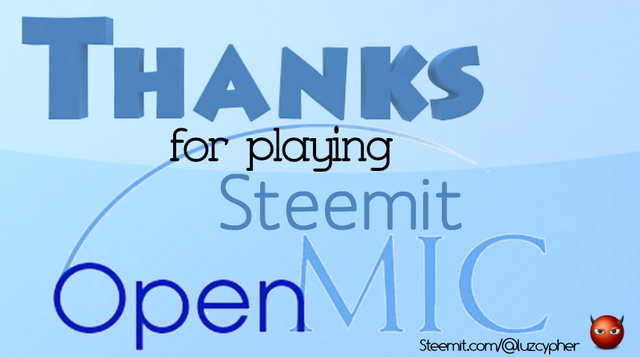 Thanks for your open mic music participation. I think you will be Rock musician in future. And happy Seven days to you. You are very talented, where can I see your videos singing? I see you are new on Steemit. Try to make it clear that you read the post. Generic comments may be regarded as spam.